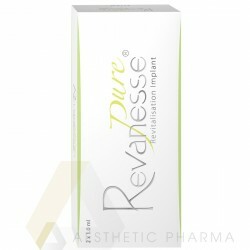 Revanesse® Pure is a colorless, odorless, transparent and aqueous gel, of synthetic origin. Non-cross-linked hyaluronic acid gel. Hyaluronic acid is completely broken down within the skin over a period of months, eventually leaving no trace. 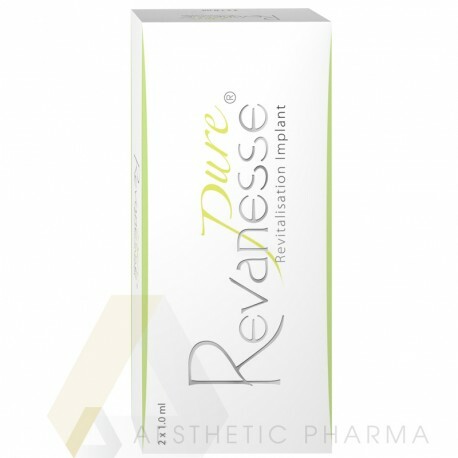 Revanesse® Pure used for skin rehydration of the face, neck, hands and décolletage using a mesotherapy technique. 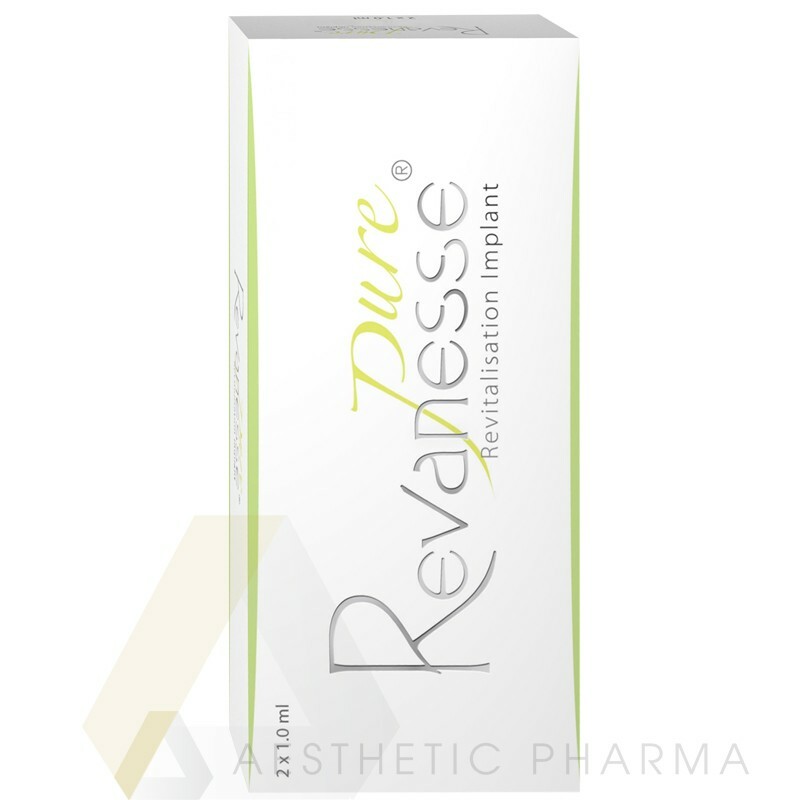 It is quickly absorbed into the skin, replenishing the hyaluronic acid levels lost through natural ageing, restoring elasticity, firmness and moisturising the surface to give a more healthy looking appearance. nourishes and moisturizes the face, neck, hands and décolletage.